Allied Mills is delighted to introduce the Potts Bakery sourdough range.  Potts Bakery produces premium par-baked sourdough breads, stone baked on genuine Italian granite and fermented through a lengthy process that gives our loaves and rolls a delicious golden crunchy crust and moist smooth crumb. Increase your customer offering with handcrafted style Artisan bread, appealing traditional methods in bread making, but produced with the latest technology by our state-of-the-art sourdough line. Enjoy the best of both worlds: an unbeatable flavour with consistent quality and the benefits of a long frozen shelf life. Dazzle your customers with a warm mouth-watering sourdough after only a quick flash bake. For more information, please contact our Customer Service team on 1300 369 869.